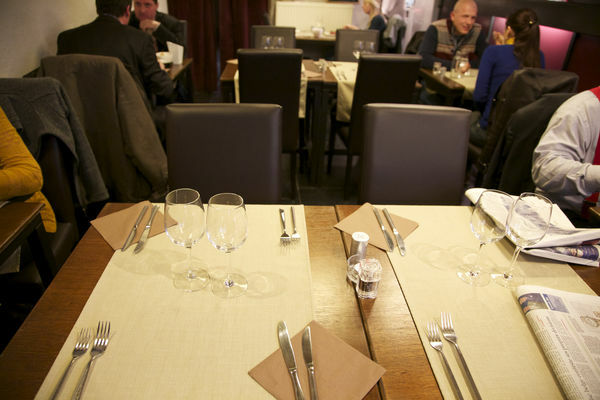 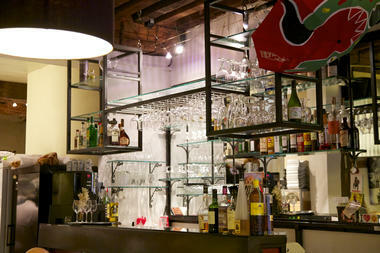 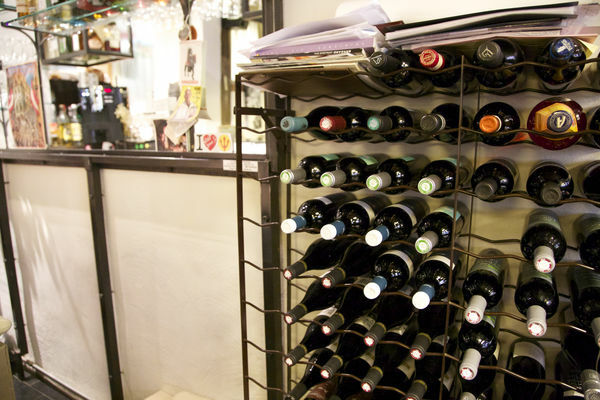 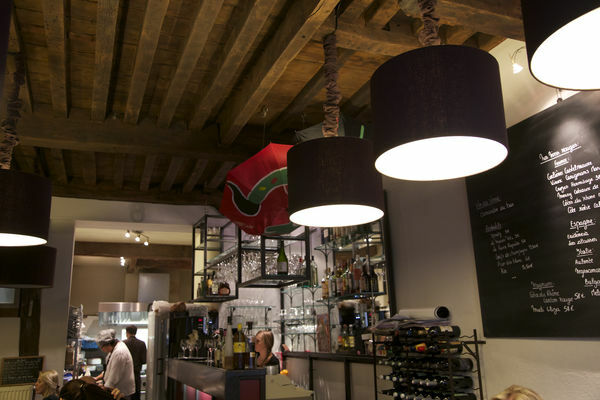 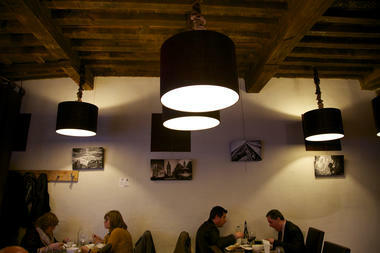 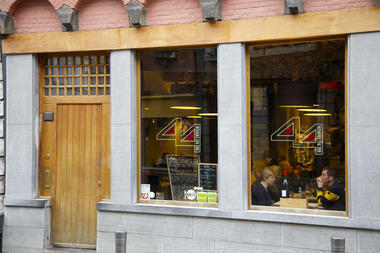 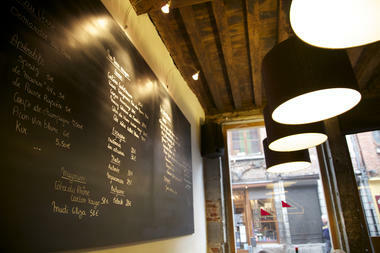 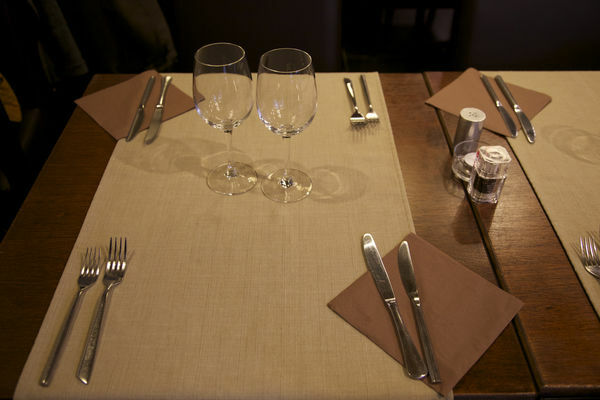 On Rue des Fripiers, look out for number 44… here you will find a restaurant called “Le 44 rue des Fripiers”. 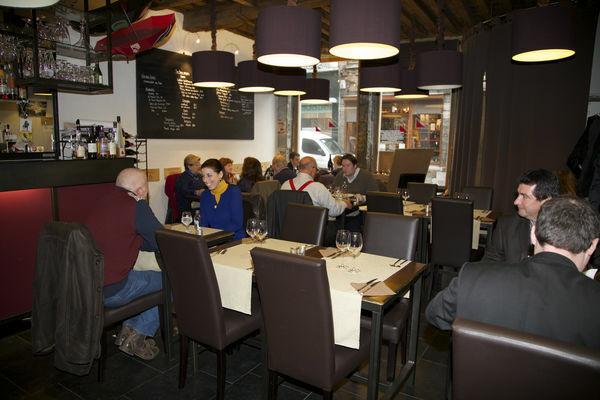 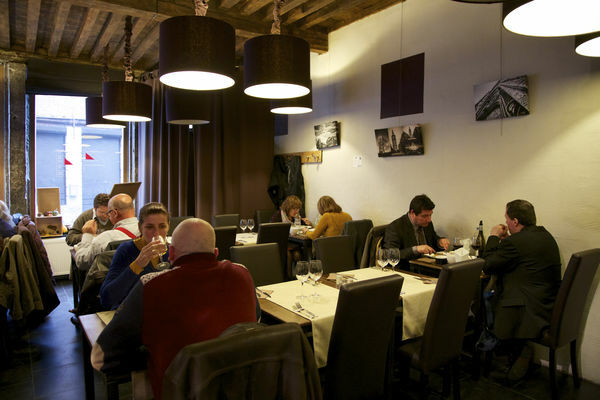 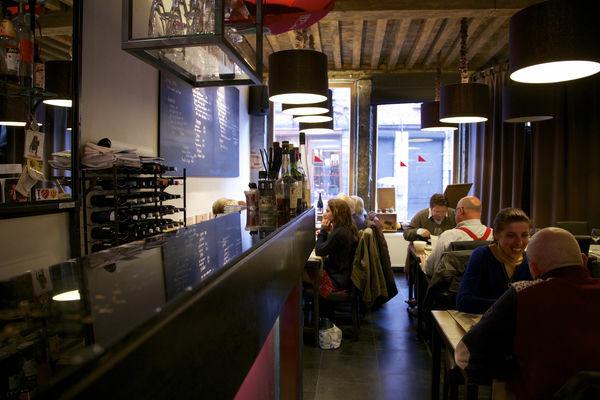 Located in a historic part of Mons, the restaurant offers diners a menu with all sorts of different flavour combinations, inspired by seasonal ingredients from the market. 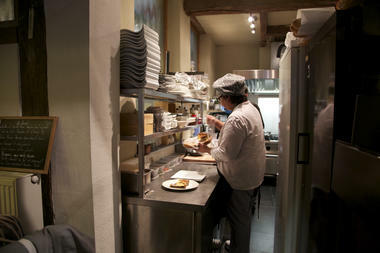 Le 44 serves lunch every day, plus a specials board and wine list that changes with the seasons. To finish off your meal, try a house dessert and marvel at the patisserie skills on show.